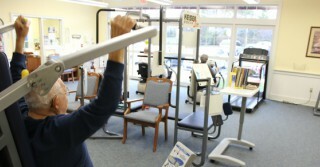 Wellness and Rehabilitation play a crucial role in our residents' ongoing health and welfare. 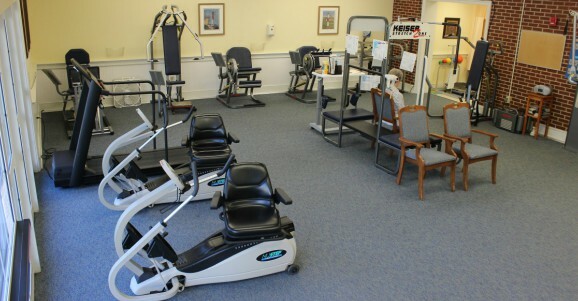 A range of equipment and qualified professionals stand ready to ensure fitness, healing and well being for all of our residents. 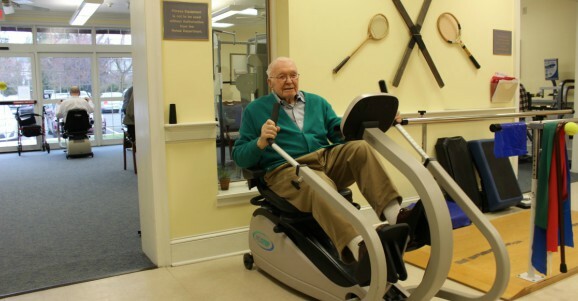 Our Wellness Center offers each resident an all-inclusive program specialized to their specific physical and wellness needs. Orthopedic Therapy- care for reconstructed joints, sports/work related injuries, hip, back & neck injuries, etc. Neurologic Therapy- treatment of spinal disorders, Parkinson's disease, neuropathies, etc.